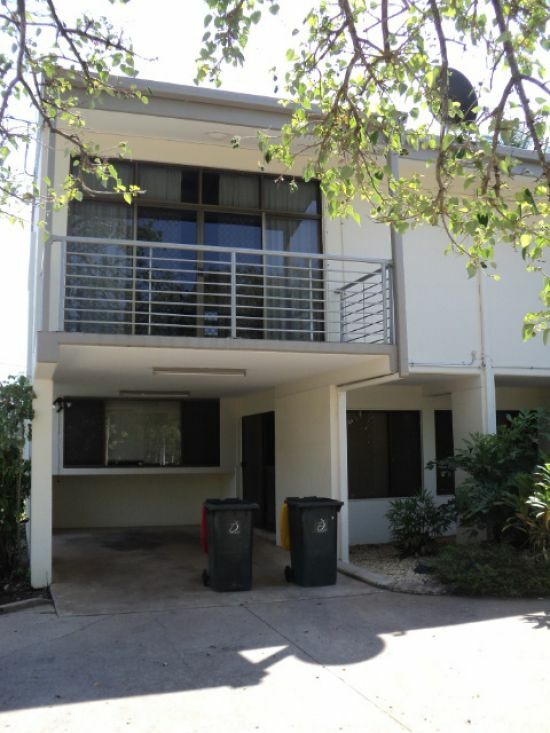 Neat tri-level unfurnished townhouse in the heart of Larrakeyah. 2 bedroom. A/con. Carport with additional parking. Large communal garden. Unfurnished. Nice balcony. Recently painted so fresh as a daisy.